The soaring popularity of Andean superfood quinoa is driving prices sky high, making it too expensive for the farmers who harvest it to consume but likely improving the region's economy in the long run. It's so nutritious, NASA makes sure it's a staple of the diet they feed to astronauts. The president of the country that makes more of it than anywhere else on earth calls it a "strategic asset." And the UN has named 2013 "the year of quinoa." 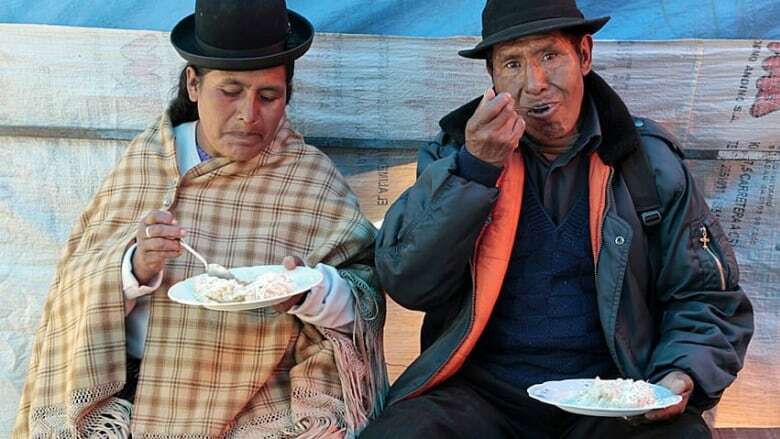 The world's love affair with the Andean superfood prized for being high-protein, low-fat and gluten-free is well underway. But the sudden boom is playing havoc with prices and making it inaccessible for the subsistence farmers who have harvested the so-called miracle food for millennia. This week, British newspaper the Guardian wrote earnestly about the uglier side of the quinoa boom. The sudden surge in popularity has caused retail prices for some quinoa varieties to jump more than 600 per cent since 2000, and more than triple since 2007. Vegans and environmentalists adore the humble chenopod for its health properties (it’s closely related to other trendy foods such as spinach, kale and beets) and for its ability to withstand frost, temperature changes and high altitudes. In a few short decades, quinoa has grown from a local food integral to indigenous people spread across Bolivia, Peru and Ecuador, into a burgeoning global food commodity. Global production has jumped from under 20,000 tonnes a year in the 1980s up to nearly 100,000 tonnes annually. The three aforementioned countries still make up almost 90 per cent of global production — although there have been successful attempts to grow quinoa in the U.S., Canada and parts of Europe. Yet even as supply has grown, demand has expanded even further. The wholesale price for the most prized quinoa varieties often eclipses $3,500 US a ton. 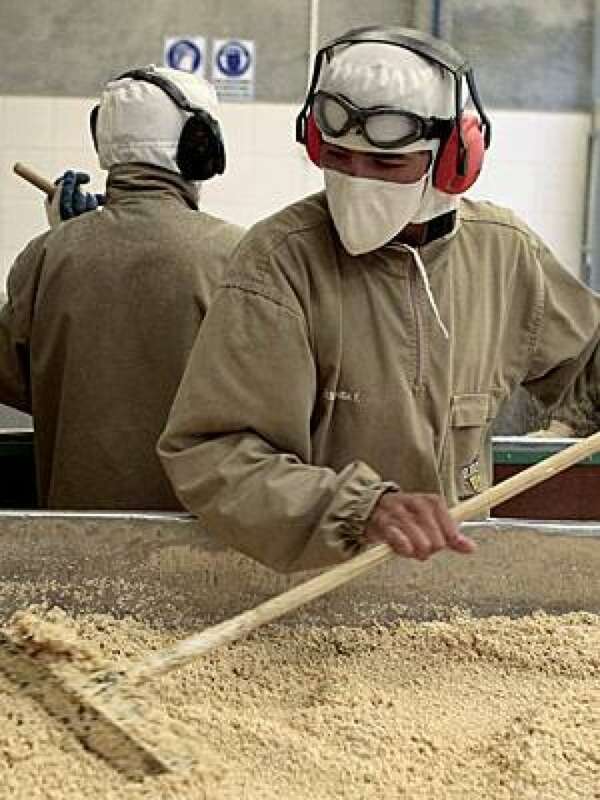 The Guardian, the Globe and Mail and other media report this week that that’s making the subsistence farmers who harvest quinoa high in the Andres unable to afford it for food themselves. That, in turn, is causing them to turn to other more non-traditional foods to make up for it. Far from moving them out of the barter system and into affluence, the West’s obsession with quinoa is unintentionally taking food out of farmers’ mouths. But that’s an insincere argument, experts tell CBC News. "It’s the same old story," University of Toronto professor and food-economics author Pierre Desrochers says. Desrochers is a critic of the so-called "100-mile diet" that holds the most environmentally conscious and healthiest human diet is to eat seasonal fruits, vegetables and meats available near you year round. He argues that the mass-farming practices that are so often reviled by foodies have nonetheless helped bring food prices down and bring a wider variety of nutritional options to more people in the world. The case of quinoa farmers is nothing new, he says. "At some point or another, every place on earth had subsistence farming. People made their own food, and little else, and if you had the bad luck to have two droughts or bad harvests in a row you’d get a famine," he notes. Instead of lamenting the plight of the poor Bolivian quinoa farmer, Desrochers says, people need to acknowledge that specialization and commoditization of food can be a useful tool in helping poor areas improve their standard of living. "You have no choice but to get the best price you can for your product," he says. "If quinoa gets expensive, all of a sudden the world opens up and they’ll have a better food supply." Desrochers notes that at some point, many of the world’s major food staples (potatoes, tomatoes, corn, for example) started off as regional foods that eventually went global. Three hundred years ago, the great wine-making regions of France were subsistence farms. Now they’re an international powerhouse. And the people of Nova Scotia today, he notes, are much better off selling their lobsters to international buyers than they would be eating them domestically, all year long. "The culprit of hunger is often bad local politics, not other people wanting to buy your food," he says. Others are somewhat less forceful, but also note that those lamenting the quinoa boom are misguided. "Human diets are always changing," says Mustafa Koc, the director of Ryerson University’s food security program. The benefits to be had from making a nutritious and efficient food such as quinoa more available internationally more than outweigh the disadvantages. "Any time you take a traditional item for one person and turn it into a commodity for someone else, there’s going to be destruction," Koc says. "But there are far more serious food problems to worry about than quinoa." He offers the examples of coffee, chocolate, soybeans and corn as food commodities that have caused far more damage to the food system and world economy. The U.S. corn industry is frequently criticized for the harm it has done to the human food chain in terms of high-fructose corn syrup, and the production of possibly inefficient biofuel. And all the amount of tofu consumed by humans in the world is nothing compared to the amount of rainforest destruction in Brazil to grow soybeans to feed to animals, he notes. "There are kids harvesting cocoa beans in Africa that have likely never eaten a bite of chocolate in their life," Koc says.